Yesterday we wrote about the things you'd need to know about today's home sellers. Today, we're writing about the 'other side', the buyer side. If you're a seller, you'd definitely want to read about what makes today's home buyers different from their predecessors, or perhaps how your existing clients are no longer who they once were. It's helpful to understand the mindset of today's buyer, to understand what they've been through and what they're willing to do -- or not do -- to get the home they want. Similar to sellers, as the real estate recovery is becoming more and more apparent, the activity in the industry has no where to go but up for both sides, with sellers trying to unload and buyers trying to catch the investment wave. We've been hearing for months now that buyers have returned; that it has become cheaper to own than to rent in many markets; and that sellers are realizing their once unsaleable homes may have a market once again. No matter where today's home buyers come from, they have one thing in common. They all have a sense of confidence about the real estate market. Maybe they've been renting the past five years and have come across online calculators or research that helped them realize rents have risen too much, that they can actually afford to buy and pay less per month. It's possible they met with their accountant recently, who suggested they could benefit from the tax savings of owning real estate. Or it could also be that they've stumbled upon some hidden pile of cash that a distant kin left them; the point is one never knows, but it's always much better to assume that a little interest can go a long way. Whatever their background or recent experience, today's home buyers are coming to the real estate market in a bit of a "herd" mentality. They see reports of markets rising and interest rates still at 20-year-lows. They recognize rents are rising. These buyers, working with local real estate agents, have already been pre-approved by their lender. They're on a mission. They want to get into the market early. They don't want to miss the boat - don't let them. Today's buyers are forgiving of small flaws in a property and aren't afraid to pay a little more to get in the door, as long as they're convinced the potential is there. Their optimism and confidence trumps doubt, as well as hitting a deadlock in negotiations. In essence, they're the ideal buyers. 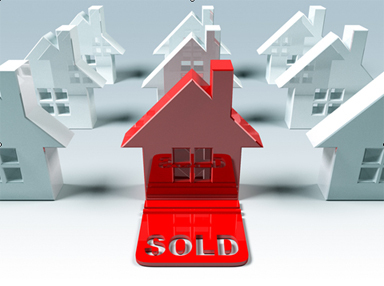 Their attitudes, coupled with low interest rates and inventory, are the recipe for the beginning of a sellers' market. But some things have changed. Unlike the buyers of 2004 or 2005, today's buyers have lived through our countries' economic crisis and market meltdown, and because most of these buyers are probably coming off their early thirties or late twenties, perhaps the recent economic crisis is the only one they've come to experience. 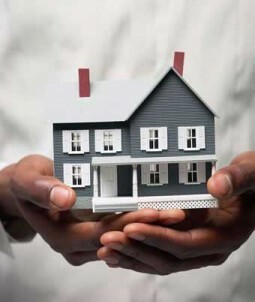 They may be new and they may be serious about buying, but they aren't going in with blinders anymore, they're as serious with their money as you are with yours so educating them on the buying process, and more importantly the property itself (whatever its condition is), is key. 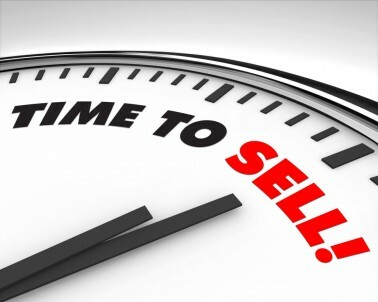 Getting ready to sell your home and your real estate consultant tells you it's a "sellers' market"? 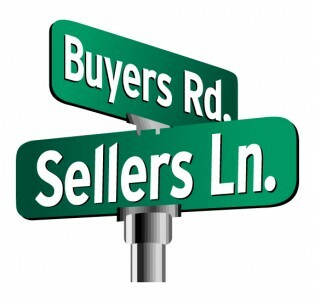 Yes, it's true the market is shifting back in favor of sellers. But it's not a guarantee - at least not yet. Be prepared for a brief waiting period before you can see any offers, especially if your property isn't in a "hot" market. Thankfully, Boston is considered one of the Top 15 "Hot" real estate markets though! And always remember that buyers, even though ready and able, will demand a little more, may negotiate more, or may simply not want to feel they're being taken for a ride. The littlest feeling of a not-so-good deal or something going sideways can still scare a buyer away. When this happens, you're left with a property that goes "back on market," and that could leave a stain on the listing - so we suggest patience in all your dealings. While things are in your favor, be open to a little negotiation and be ready to treat the buyer fairly and honestly. Educate them. Don't assume you have complete control of the negotiations or the sales process. Be mindful that, while you may not have been one of them, many sellers have been desperate to sell or get out of their current homes in the past. Many of them would be grateful just to have a buyer today--and they, for better or worse, may be your competition.